The week following a Jewish marriage is known as the “Sheva Brachot week.” During this time a series of small gatherings are held to honor the bride and the groom. It is a festive time shared by family and friends. 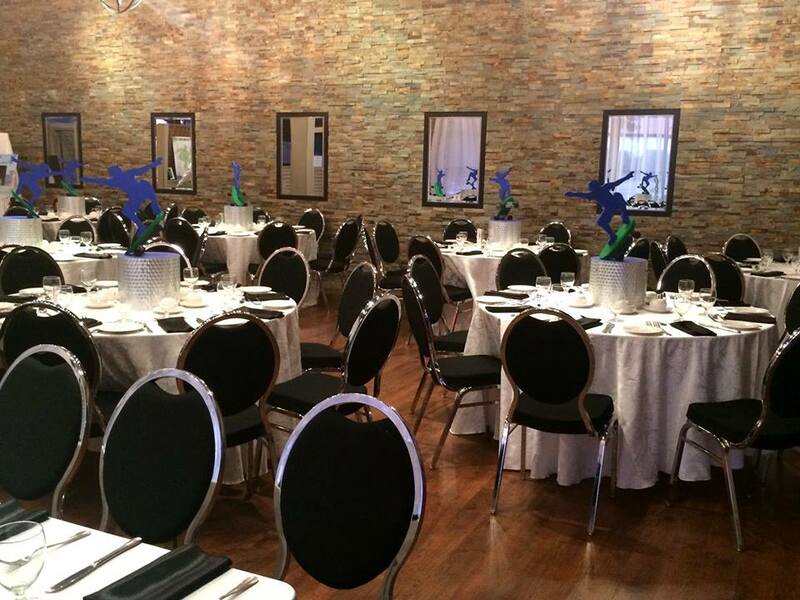 Finding a small intimate event venue in Toronto, which can host a kosher gathering is very difficult. It becomes very costly because the kosher caterer has to incur rental charges for kosher dishes, cutlery and kosher equipment. They also have to incur rental charges to use the venue. You do not want this to become another wedding. Mitzuyan Kosher Catering is the exclusive kosher caterer at The Boulevard Room which is located at Dufferin and Steeles. The event venue can only accommodate up to 100 people. The ambiance of the Boulevard is modern. It has high open ceilings with stone wall masonry. The room can be arranged in a variety of designs because all the fixtures are modular, they can be placed wherever the client wishes. As the exclusive kosher caterer, Mitzuyan is able to offer their clients kosher dishes, cutlery and glassware at no charge. This is a significant cost saving. Mitzuyan is able to offer their clients a venue with no rental charges. At the present time Mitzuyan is offering the following promotion for Sheva Brachot at The Boulevard Room, held Monday to Thursday. Herb marinated chicken breast in white wine sauce. Vegetarian and vegan options are available. The price for the above sheva brachot meal is $55.00 pp. All prices are subject to 13% HST and 15% Gratuities. Kosher catering Toronto at its best is the missions statement of Mitzuyan. Planning a Kosher Dinner Party? What to Serve at a Brit Milah or Bris?